He also reveals why the new game is called Mortal Kombat 11. Super Smash Bros. may have taken the crown of fighting game king in the wake of Super Smash Bros. Ultimate’s success, but Mortal Kombat is not far behind. 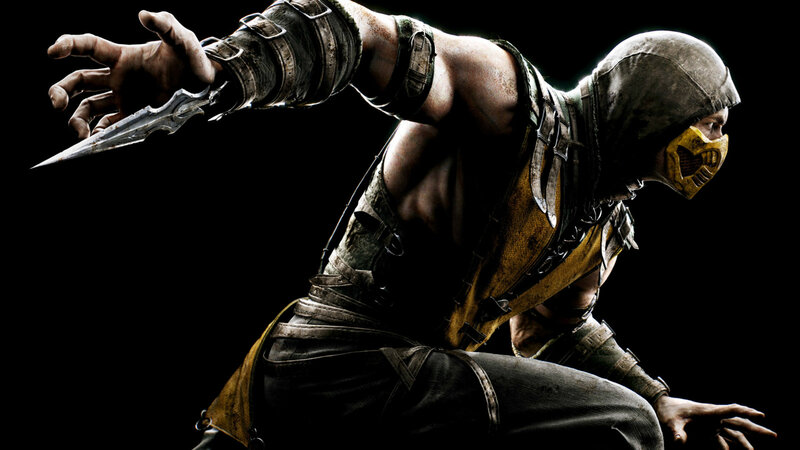 Speaking to Game Informer in a rapid fire interview, Ed Boon of NetherRealm Studios revealed that Mortal Kombat X, the previous entry in the franchise, sold a staggering 11 million copies, which would probably make it the highest selling fighting game of all time that doesn’t have Super Smash Bros. in the title. 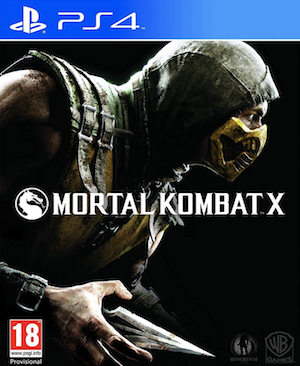 “Mortal Kombat X, sold almost 11 million copies,” Boon said, when asked about what his top selling game ever is. This number presumably includes the Mortal Kombat XL re-release, but even so, it’s a remarkable success, and goes on to show you why NetherRealm’s fighting games generate so much more hype than most other contenders in the genre. On a more humorous note, Boon also revealed why the new game is called Mortal Kombat 11, and the answer to that is every bit as obvious as you may have expected. ”Because 11 comes after 10,” Boon said, in response to a question about the new game’s name. Which, you know what? Fair enough, Boon, fair enough. I cannot argue with that logic. That apart, Boon also revealed that the Switch version of Mortal Kombat 11 will run at a full 60 frames per second, will not have blurry backgrounds, and look “very good”. So that’s all great. Mortal Kombat 11 is due out on PC, Switch, Xbox One, and PS4 on April 23. If you are interested in the game, make sure to check out the trailer for it debuting the new character Cetrion.